One great scientist has the ability to propel the world hundreds of years ahead. With one simple invention or discovery they can save thousands, or millions of lives. Without great scientists we wouldn’t have the ability to harness, and use electricity, ways of keeping people alive who fall ill, or the ability to discover new things about the universe, and the world we live. 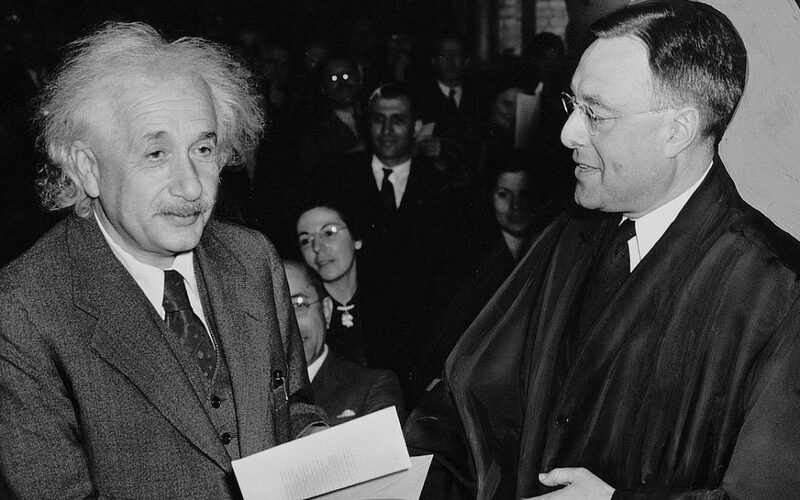 The greatest scientists are the ones whose contributions to science were bigger than any others. This is a list of the 10 greatest scientists who changed the world. 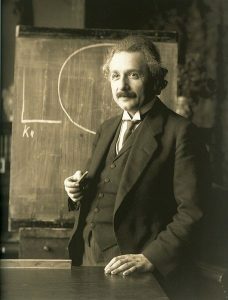 Albert Einstein is a famous German physicist. He famously developed the theory of general relativity which is one of the two pillars of modern physics. Most people know him for his equation E = mc2, although most people don’t understand what it actually means. In 1921 he was granted the Nobel prize in Physics for his discovery of the law of of the photoelectric effect. His equaion eventually led to the creation of the atom bomb. Einstein also developed the theory of quantum mechanics, and sub atomic particles. General relativity, and quantum mechanics are the two pillars of modern physics, and they were both invented by Einstein, gaining him his name as the father of modern physics. 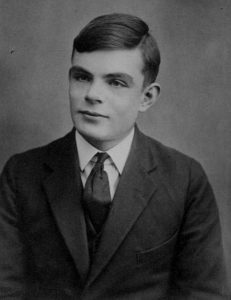 Alan Turing was British scientist, who changed the world by inventing the world’s first computer, and giving the allied forces a massive advantage during the war. Turing is considered the father of theoretical computer science, and artificial intelligence. Turing invented a machine that could crack a German code, which was supposed to be impossible to track. Many battles were won specifically because of his machine, and it’s estimated that he shortened the war by about two to four years, he is clearly one of the greatest scientists to ever live. Even after all his achievements Turing was arrested in 1952 for homosexual act, as being gay was a crime at the time. He was required to be treated with chemical castration. Two years later he died of suspected suicide. Nikola Tesla is known to be one of the greatest scientists of all time, because of his many inventions, and contributions to science. He invented many revolutionary inventions before other scientists did, but didn’t get the credit. He contributed greatly to creation of alternating current. Tesla emigrated to the united states in 1884 and began working for Thomas Edison. 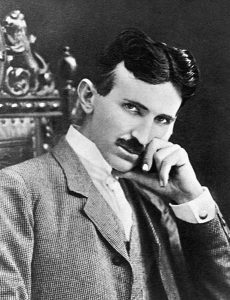 His greates inventions were the AC Motor, the Tesla coil, radio, the remote control. Some of Tesla’s greatest inventions he never got around to making were long-range wireless energy transfer, humanoid robots, a death ray, better airships, and super electrotherapy. Charles Darwin is one of the most contentious and greatest scientists in known history. He developed the theory of evolution, and provided evidence to back it up. His theory states that we are all descended from common ancestors, which resulted from the process of natural selection. He said that living beings are plastic to their environment, and have come to e the way we are through natural selection. 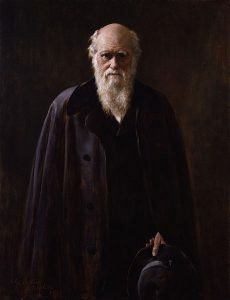 Darwin encountered a lot of controversy because of his theory, and many people saw it as an attack on God. Eventually the scientific community, and the general public accepted it as fact, but there are still a large amount of people who don’t believe. Polls have shown that 40% of people in America believe in creationism. Archimedes was born on 287 BC, in Syracuse, Greece. He was a mathematician, Physicist, engineer, inventor, and astronomer. Unfortunately most of his work was burned in the museum of Alexandria, and only a small amount survived, but what did survive lead towards many great advances in science and technology. 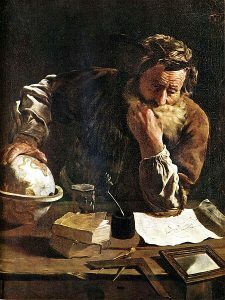 Archimedes was one of the greatest scientists during classical antiquity. He introduced infinitesimals, which are uncomprehendingly small numbers. This laid the foundations for calculus. He was also the first to derive an accurate approximation of pi. Unfotunately Archimedes was killed at the siege of Syracuse by a Roman Soldier, even though he was ordered to be left alive. 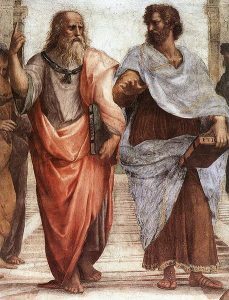 Aristotle was a Greek scientist and philosopher, he was taught by Plato, and then went on to tutor Alexander the Great. Aristotle believed in Platonism for much of his life, but eventually started to follow empiricism instead. He believed all human, knowledge, and concepts was based on perception. He is the first person known to study logic, and made observations hundreds of years ahead of his time. Aristotle wrote hundreds of books, but only around a third of his work has survived over the years. Aristotle is seen by some as the first scientist in history. Aristotle started a in the Lyceum, which was a temple dedicated to Appollo Lyceus. Galileo was a famous astronomer who lived from 1564 – 1642. Galieo’s inventions were revolutionary, but some of the theories he discovered because of him, put him in hot water with the church. He disproved much of what Aristotle taught, and the church believed that what he believed went against the bible. 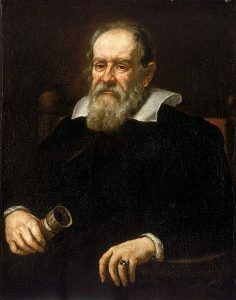 Galileo created the most efficient telescope of his time, and used this to support the theory that the earth wasn’t the centre of the universe, and that it actually revolved around the sun. Because of his controversial beliefs Galieo was put in prison until he repented. Even when he was allowed out, he was put under house arrest, and was forbidden from publishing his work, although some were smuggled out of the country, and published elsewhere. Faraday is unique among the world’s greatest scientists, because he mainly taught himself. When he was 14 he became the apprentice of a book binder. While binding books, he would spend his spare time reading on a variety of different topics. After going to four lectures given by a scientist called Humphry Davy, he decided to work for him. Although he was denied a position at first he eventually became a lab assistant at the Royal Institution. 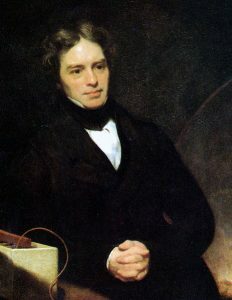 Faraday went on to discover electromagnetic inductions and rotations, dia-magnetisation, the magneto-optical effect, and field theory. Marie Curie is one of the most respected female scientists of all time. She was the first women to win a Nobel Prize, the first person to win a Nobel prize more than once, and the first women to become a professor at the University of Paris. 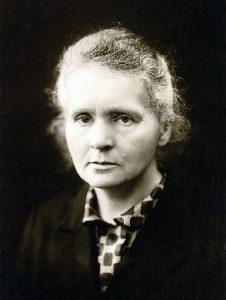 She developed the theory of radioactivity, techniques for isolating radioactive isotopes, and the discovery of two elements. Curie invented the first mobile X-ray which aided in giving first aid to soldiers on the battlefield. She is known as “the mother of the atom bomb”. She unfortunately died of radiation poisoning. She was the discoverer of thorium, and invented radium. 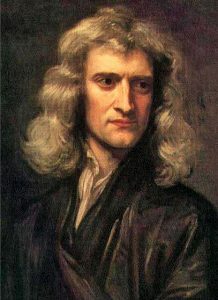 Isaac Newton is one of the most famous scientists of all time, and considered by many to be the greatest scientists to ever live. He contributed massively to the fields of maths, optics, and mechanics. Newton is the man who discovered gravity, after he witnessed an apple falling from a tree. He then went on to explain it’s principles by inventing calculus, since nothing else could. He also described the three laws of motion which laid the groundwork for for classical mechanics. Newton also built the first practical reflecting telescope, and developed a theory of colour based on his observation that a prism decomposes white light into the many colours of the visible spectrum.